First make sure to enable USB debugging in Android () Then with device powered off, hold down Volume Down and Power buttons simultaneously for a few seconds, until Fastboot Mode screen appears. When prompted on device, use Volume-Up/Down buttons to highlight choice, then Power button to select it. 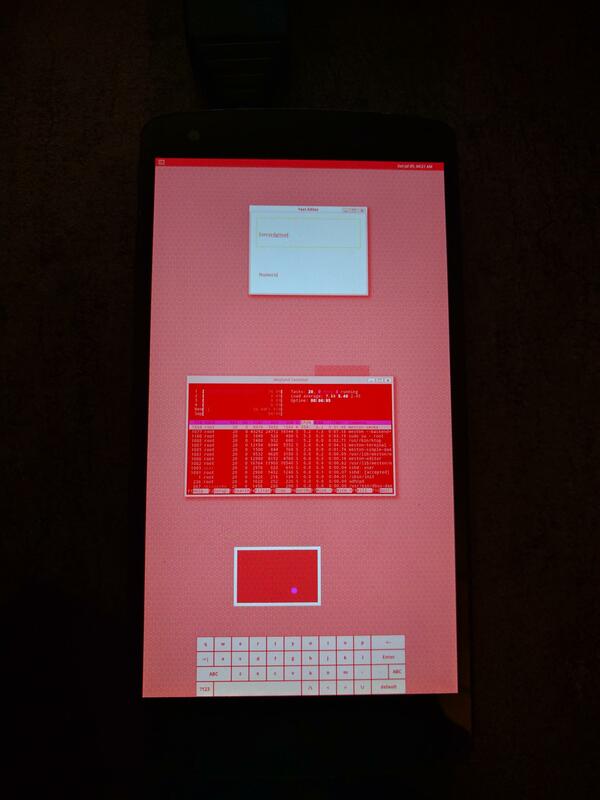 The Fastboot Mode screen will appear again, and a message regarding flashing will appear briefly. Navigation bar is broken. See this bug. So, no graphical program can be started. See this bug. Bluetooth seems to be lacking some firmware. In plasma-mobile, Angelfish webbrowser does not run. You may want to install, configure and use qtwebbrowser, Firefox and/or Chromium. Flashing with fastboot seems to fail for some outdated firmware, it prints the message "FAILED (remote: Unknown chunk type)" when trying to flash the rootfs to userdata. This can be solved by updating to the latest baseband firmware and bootloader. Sometimes `./pmbootstrap.py flasher flash_kernel` can fail with an error message that includes "Failed (remote: data too large)". 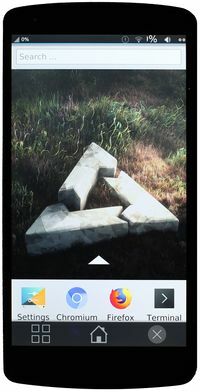 This might be solved by updating by reflashing the latest version of the stock Android image for the device.